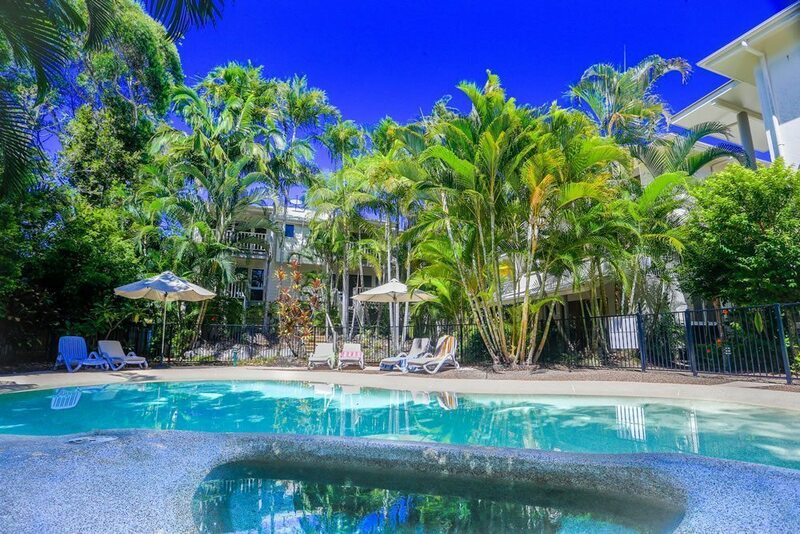 Sunset Cove Resort Noosa is the perfect Noosaville holiday accommodation, set back from busy main roads, yet just a few paces from the delights of the Noosa River with its sailing, fishing, ferry-rides, Everglades and deep-water excursions. 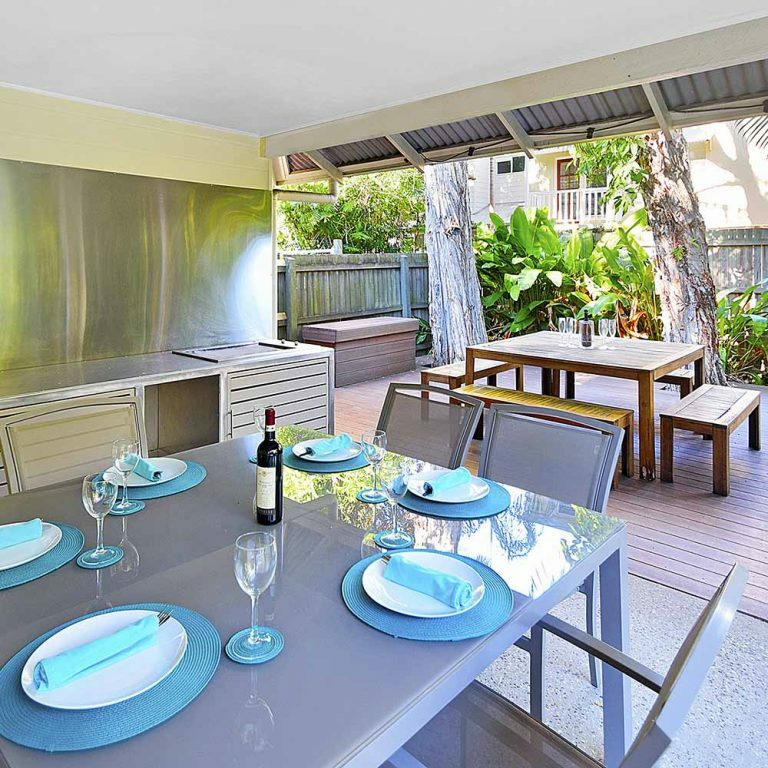 Around the corner on Gympie Terrace enjoy some of the best Noosaville cafes, restaurants and shops. Our resort accommodation is small and boutique, perfect for couples and families. From the moment you arrive at our little slice of paradise you will notice the quiet, relaxed ambiance and intimacy of the resort. Meander through the tropical garden pathways in the resort to your holiday apartment accommodation which is central to all our facilities. Free undercover easily accessible parking. 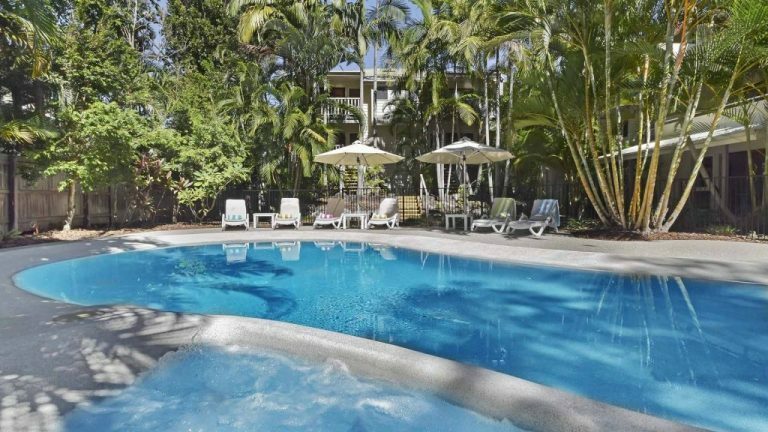 At Sunset Cove Noosa we offer a free booking service. We can arrange airport transfers, Fraser Island tours, car hire, baby goods, etc prior to arrival. 1GB of free Wifi available daily. 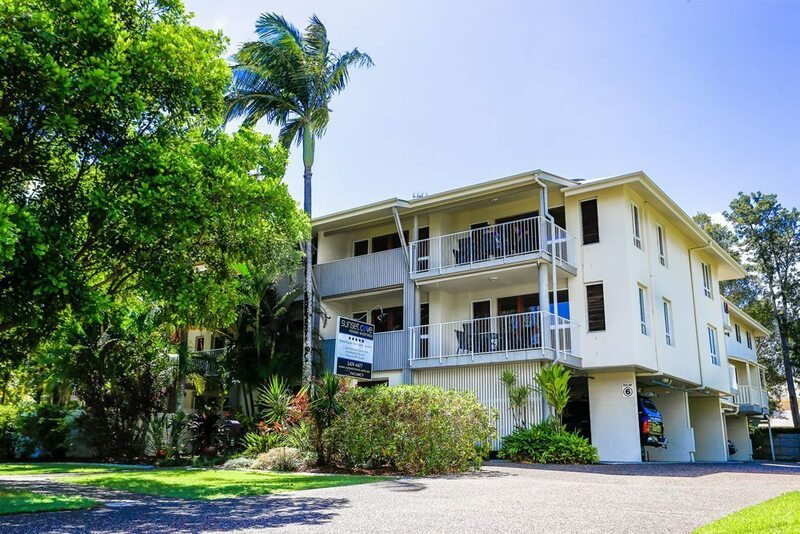 Our resort accommodation is small and boutique, perfect for couples and families. From the moment you arrive you will notice the quiet, relaxed ambiance and intimacy of the resort.